APPLE debuts 21.5-inch iMac with Retina 4K display and 27-inch iMac with Retina 5K display. Apple today updated its iMac line with up to 8-core Intel 9th-generation processors for the first time and powerful Vega graphics options. 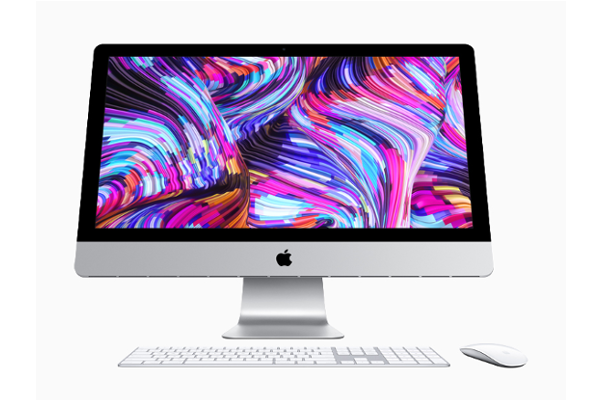 This boost in performance, combined with Retina display, all-in-one design, fast storage and memory, and macOS Mojave.